This past weekend, Tom and I got out onto our bikes and headed off on a nearby trail. 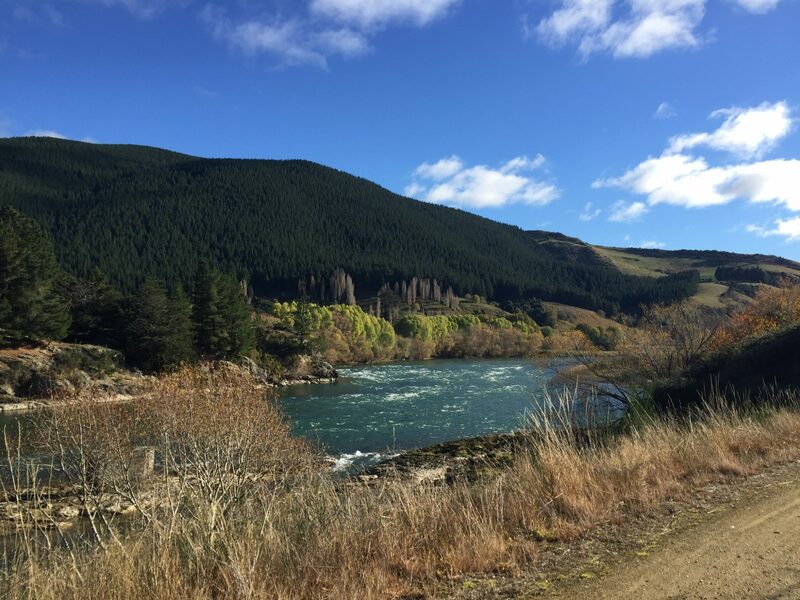 In Central Otago, the Clutha Gold bike trail is a relatively easy ride of just under 75 km along the lovely Clutha river between Roxburgh and Lawrence. 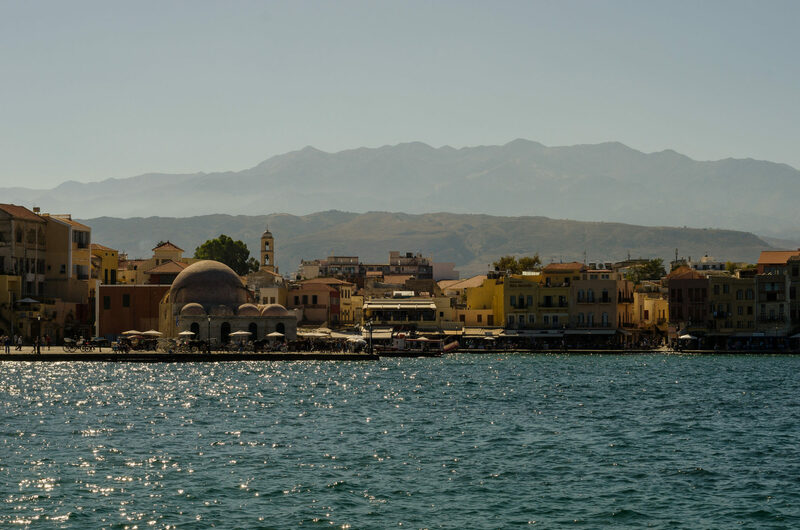 With the weather looking relatively good (for autumn! ), we drove out to Lawrence early on Saturday morning where a friendly transfer from Lawrence Bike Transfers were ready to ship us and our bikes out to Roxburgh Village and the start of the trail. Last Friday we went to see a rugby match – my first ever, to be honest! – and it was pretty fun! 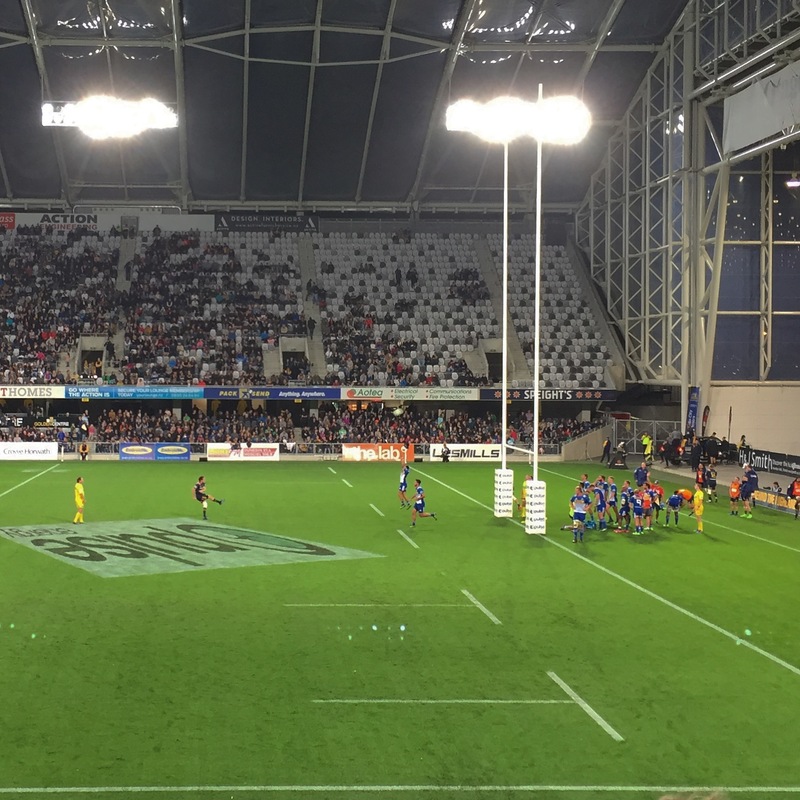 The local team – the Highlanders – played South Africa visitors the Stormers. Not knowing much about the rules or tactics, it looked in the first few minutes as if the Stormers were going to take the win. They pulled off a neat try in the first few minutes, as we were still settling in to our seats. Nevertheless, the Highlanders persisted and it was clear pretty quickly after that that they were the better team: better ball handling, and more accurate plays. I still don’t understand the game very much, but it was a good night!